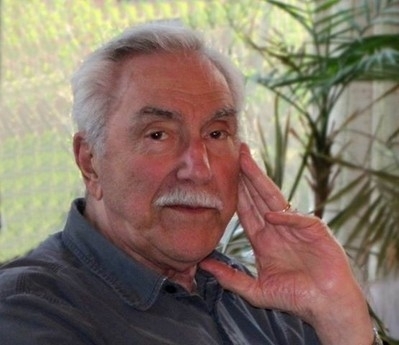 Rochester: Passed away on July 28, 2013 at age 86. Tony was predeceased by his daughter, Constance DiGiovanni; brothers, Ernest, Lucien, & Robert. He is survived by his loving bride of 63 years, Jean; his children, Regina (Edward) Swart, Mark (Beth), & Andrea (John) Wheatley; grandchildren, Kim (Ray) McEvily, Christian Eshelman, Jason (Jessica) Swart, Laura (Anthony) McFarlane, Mara DiGiovanni, & Ian Wheatley; great-grandchildren, Nicole & Zachary McEvily, Ella McFarlane, & Jaedyn Swart; sister, Mary Robinson; brother, Daniel; several nieces & nephews. Tony proudly served in WWII and retired from the South Avenue Fire Station after 33 years of service with the Rochester Fire Department. For more information about Tony, visit www.aliferemembered.comVisitation will be 2-4 & 7-9 PM on Wednesday at the funeral home, 1411 Vintage Ln (between 390 & Long Pond Rd). Tony's funeral mass will be celebrated at 10 AM on Thursday at St. Leo's Church, 167 Lake Ave, Hilton. Entombment in Holy Sepulchre Cemetery. 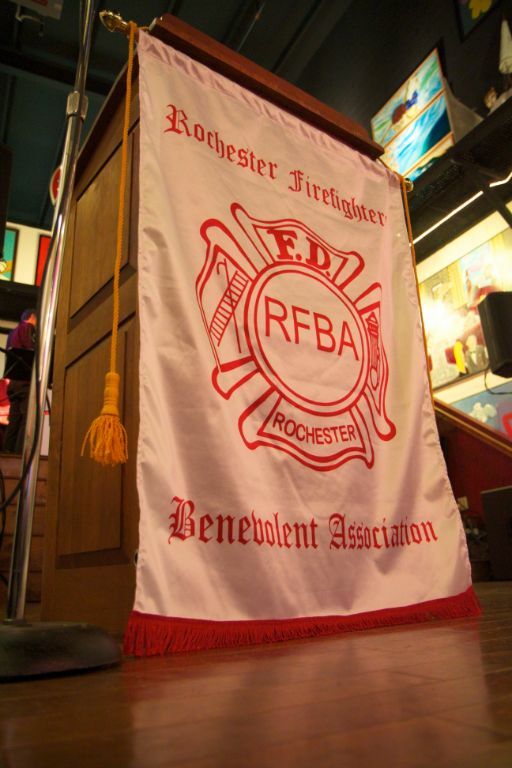 Those wishing to continue Tony's tradition of donating bread each day may do so to St. Peter's Kitchen, 681 Brown Street, Rochester, NY 14611 or donations may be made to the Hilton Ambulance, in Tony's memory.